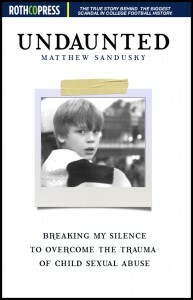 “The Jerry Sandusky case ultimately had very little to do with football and everything to do with the fact that the most common and insidious danger to our children comes from those we willingly hand our children over to because we trust them.” – Jim Clemente, Retired FBI Supervisory Special Agent/Profiler & Survivor of Childhood Sexual Victimization. 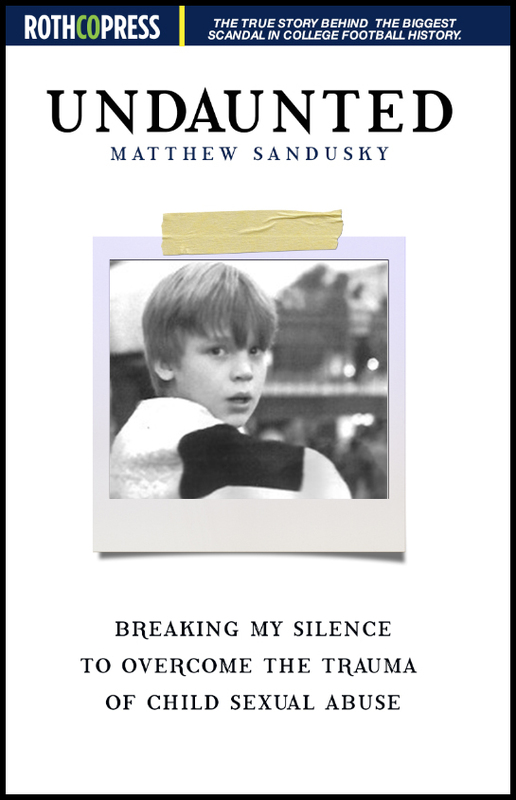 Matthew Sandusky attended Penn State University, studying Business. He was married in 2011 to his wife Kim. Matthew is the proud father of five children.